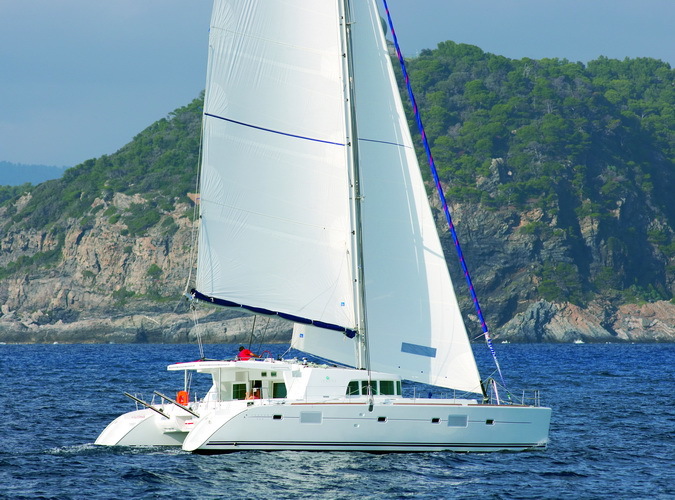 Luxury sailing catamaran ELVIRA is a Lagoon 500 model designed by Marc Van Peteghem / Vincent Lauriot Prévost and built by CNB Shipyard in 2009. 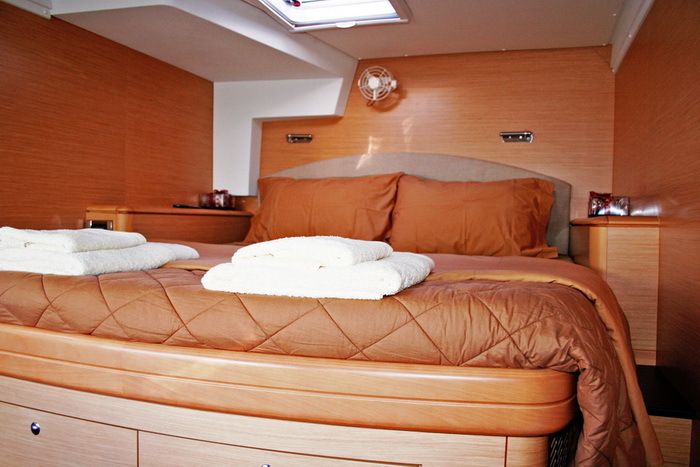 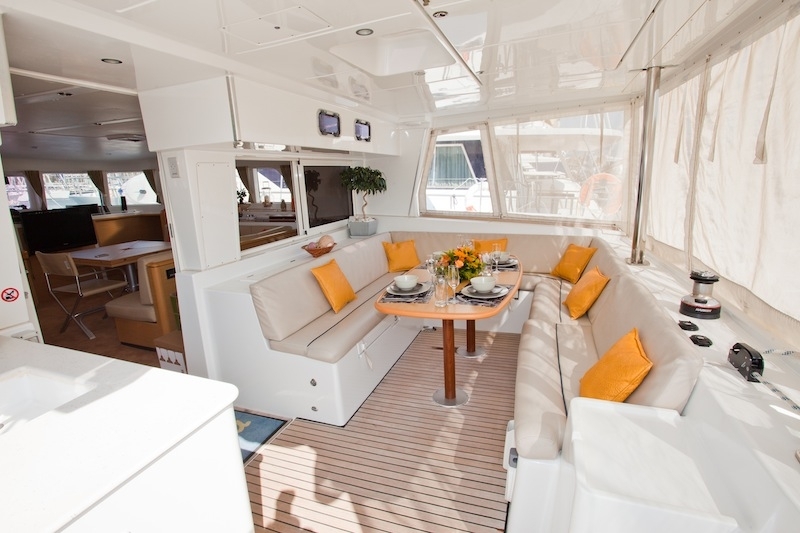 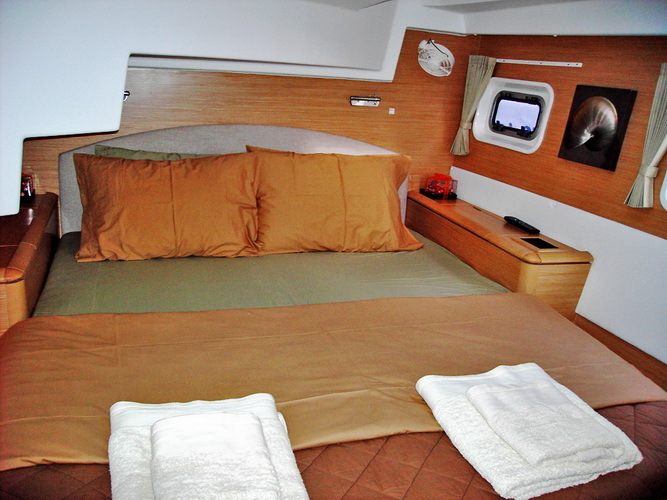 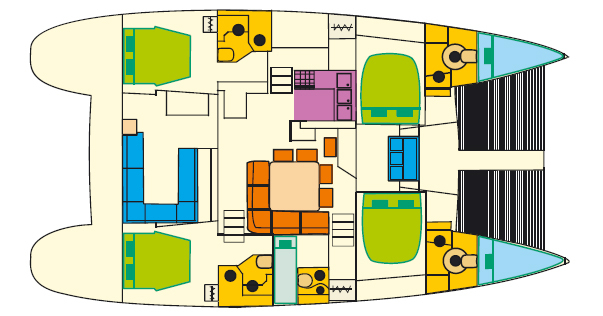 Charter yacht ELVIRA measures 15.5m (52ft) and is available in the East Mediterranean for up to 10 guests in 5 cabins. 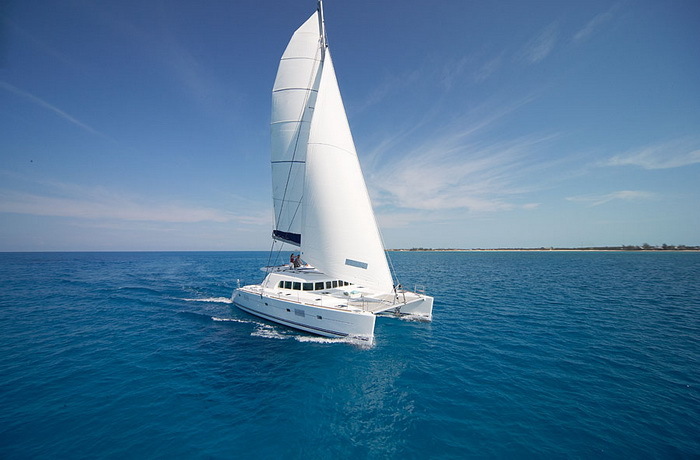 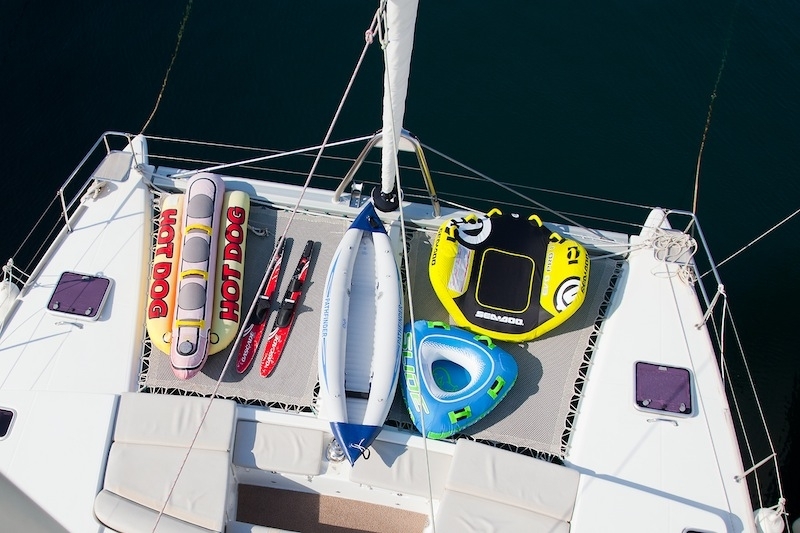 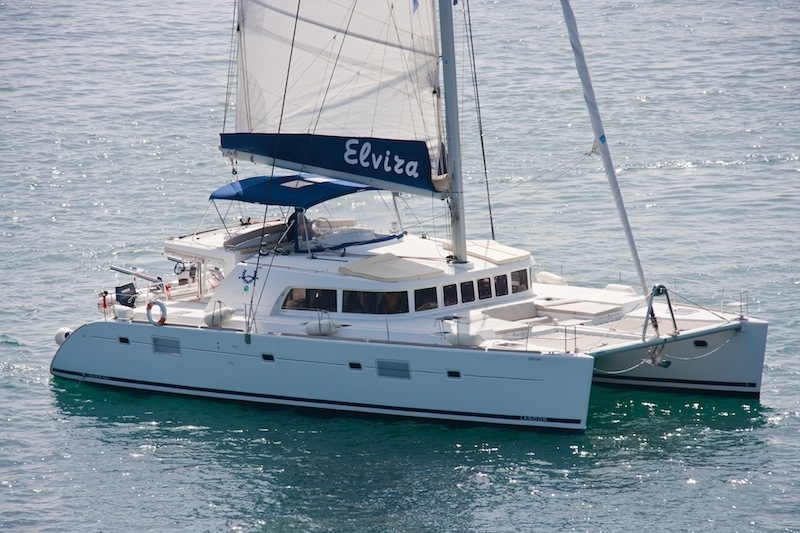 The ELVIRA catamaran has a beam of 8.5m (27.8ft) and a draft of 1.4m (4.5ft), she is powered by 2 x Yanmar 75hp engines while not under sail, reaching speeds of 8 – 10 knots.